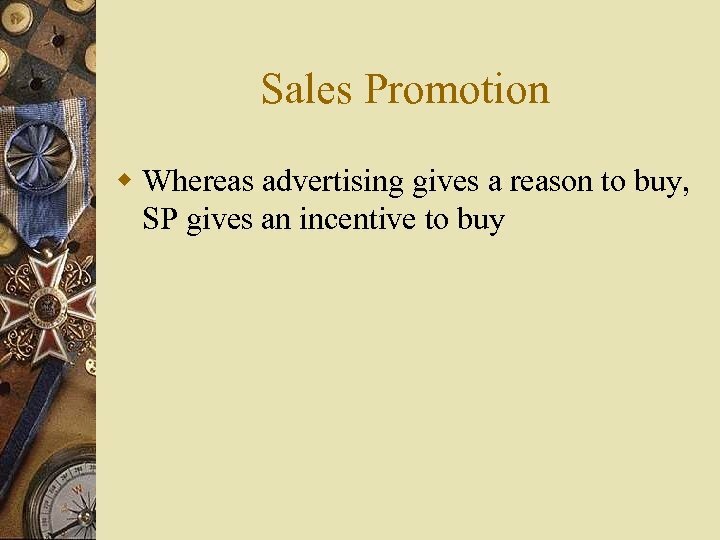 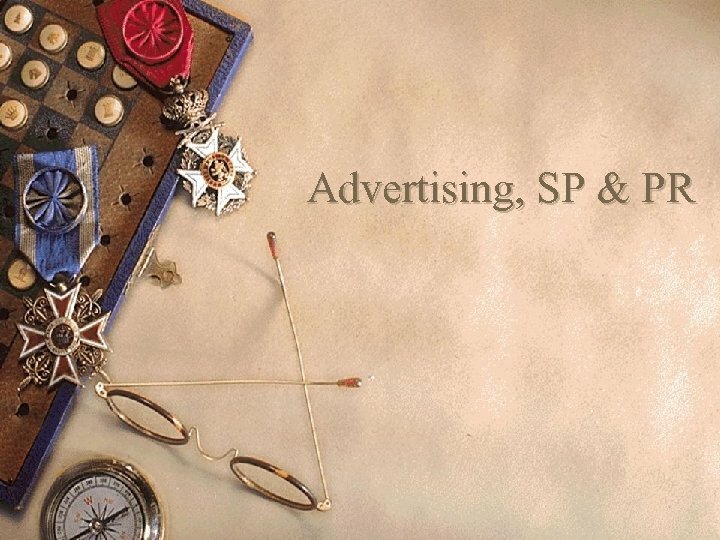 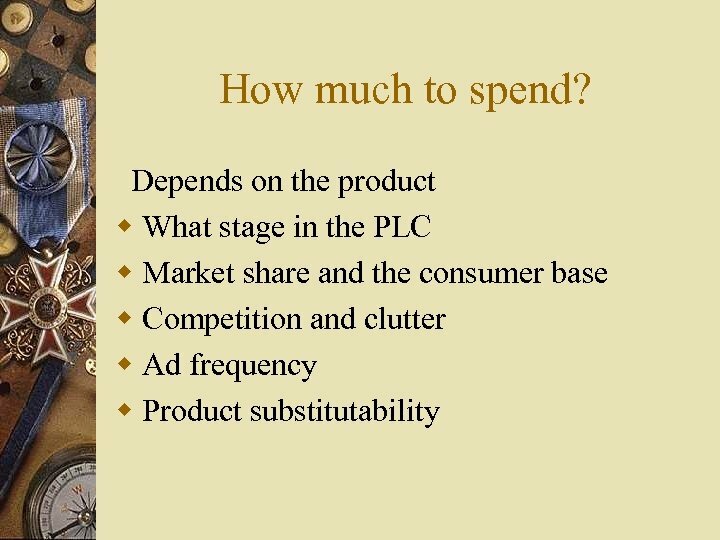 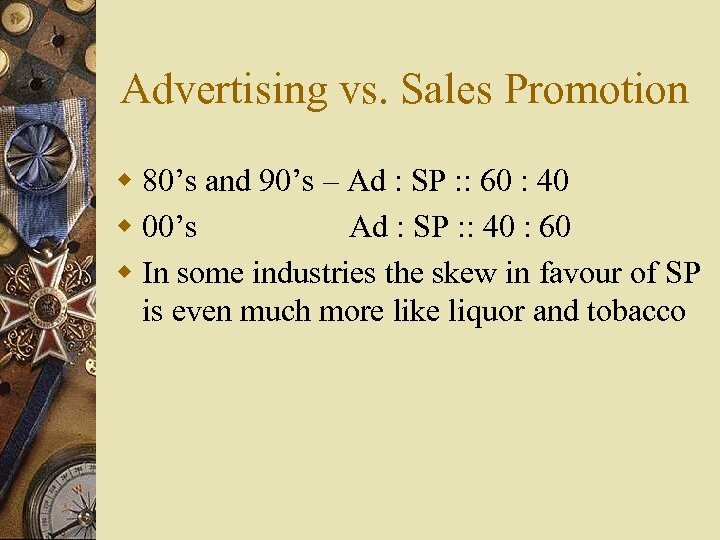 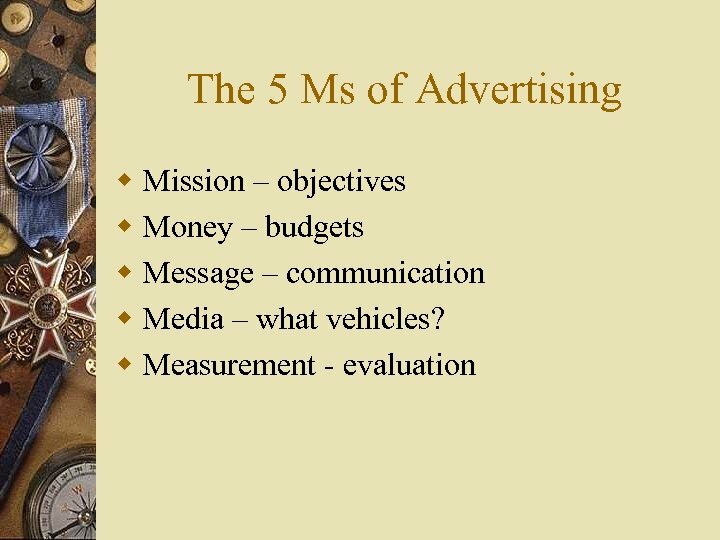 What is Advertising? 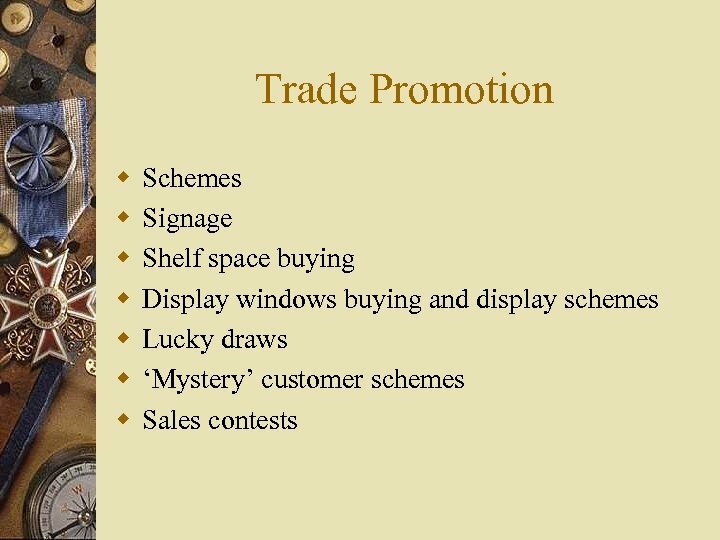 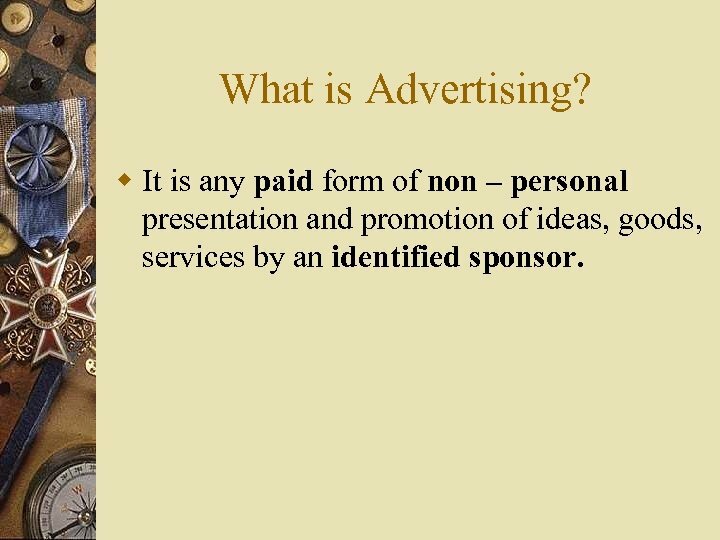 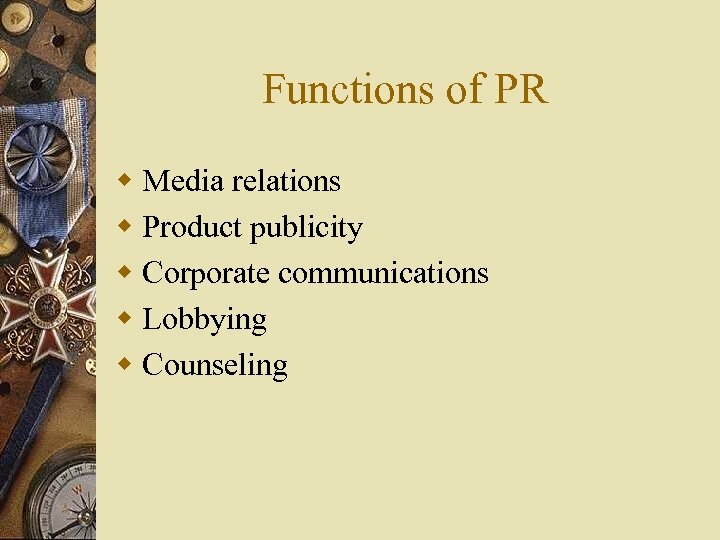 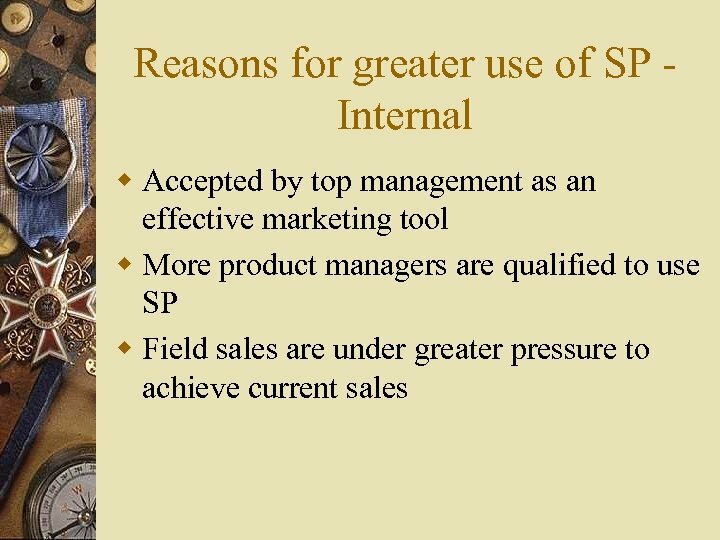 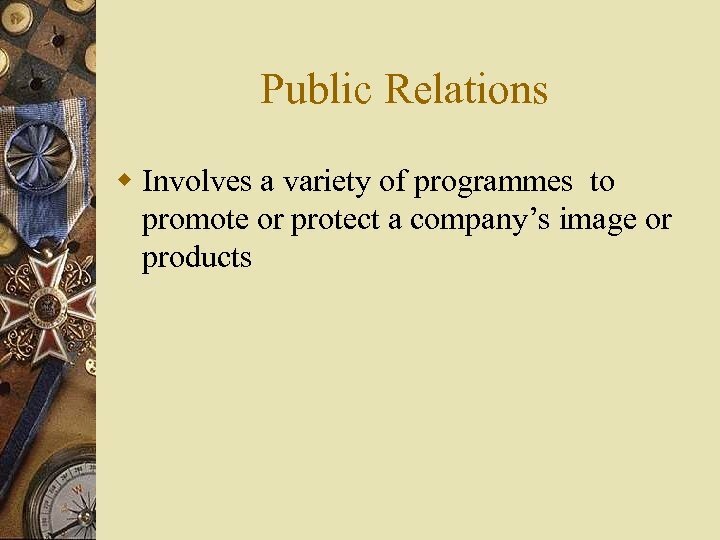 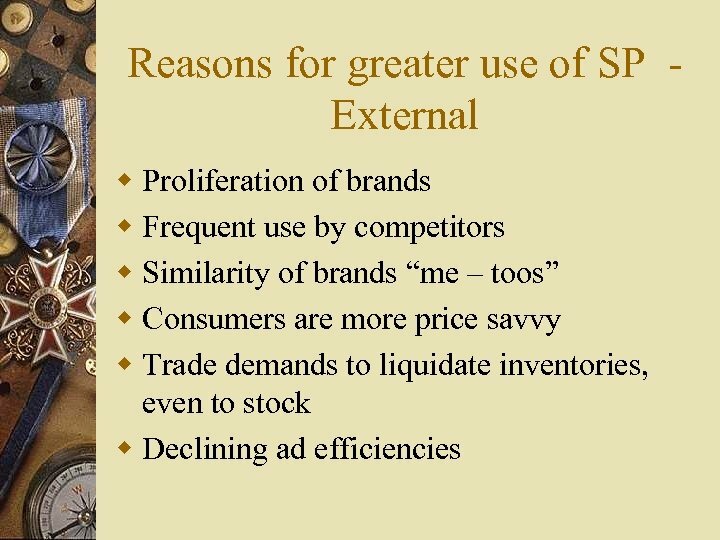 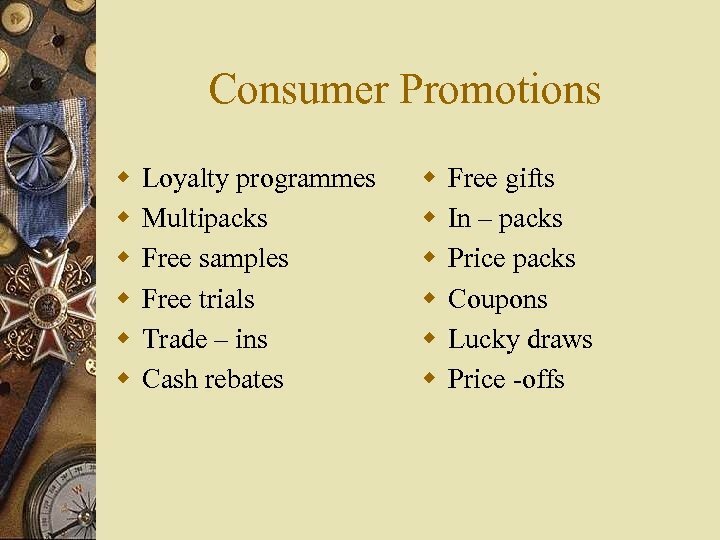 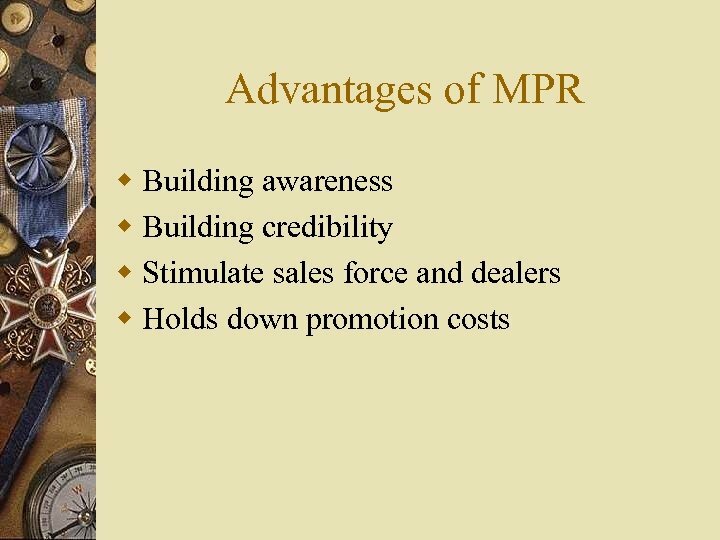 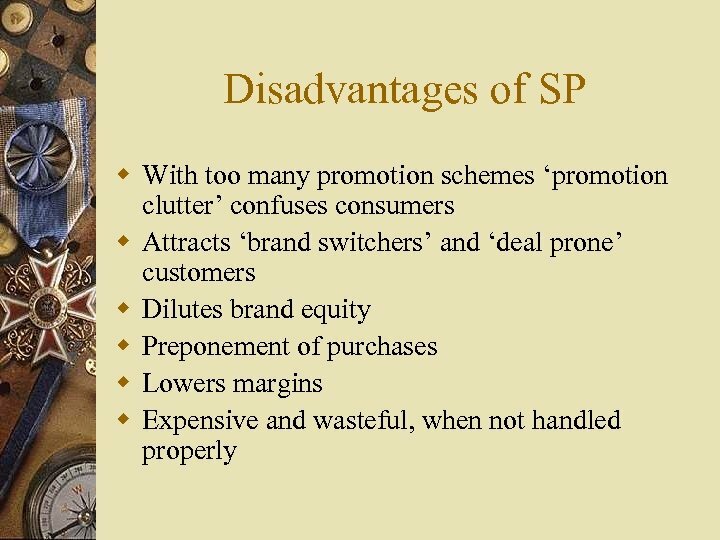 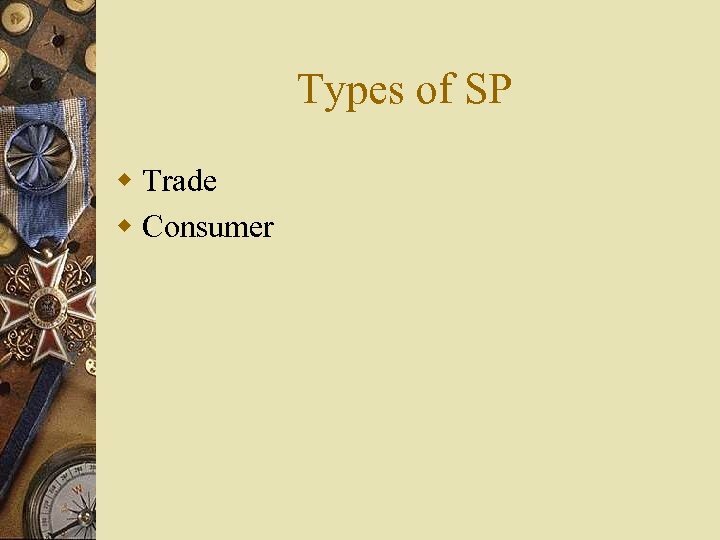 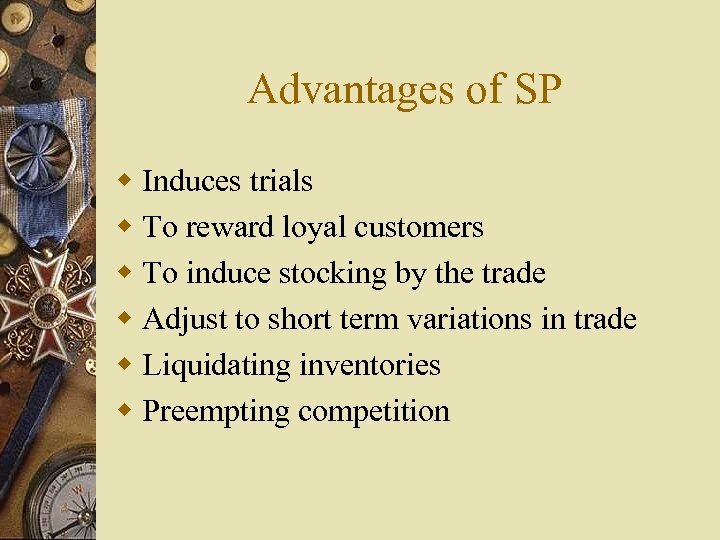 w It is any paid form of non – personal presentation and promotion of ideas, goods, services by an identified sponsor. 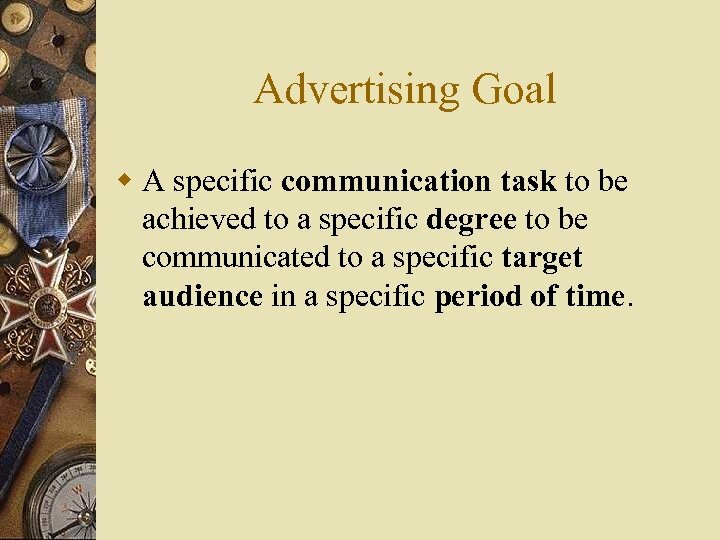 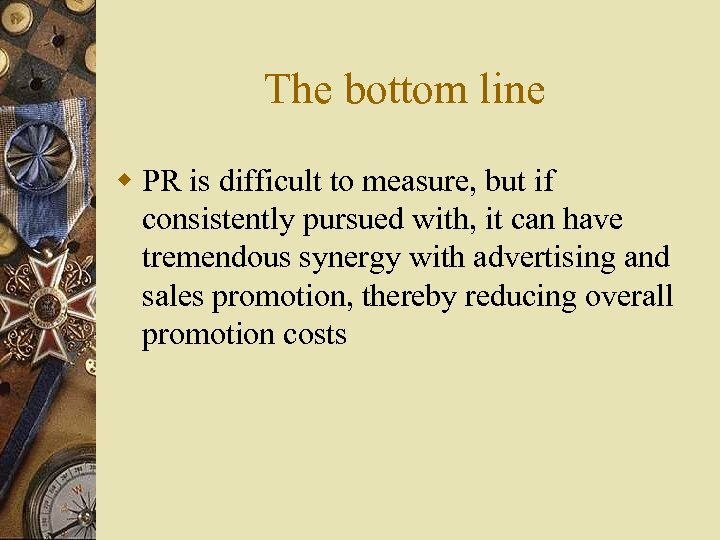 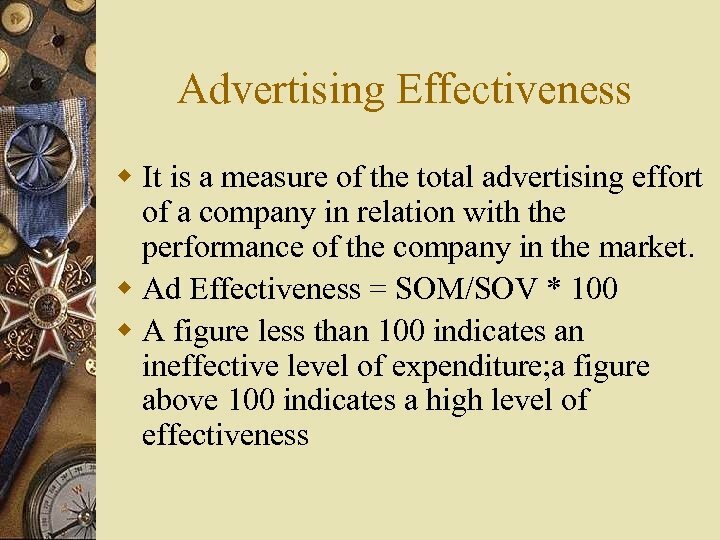 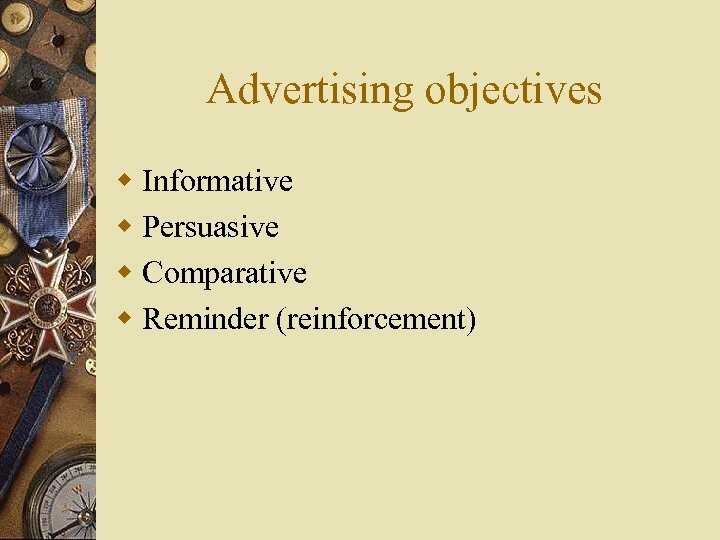 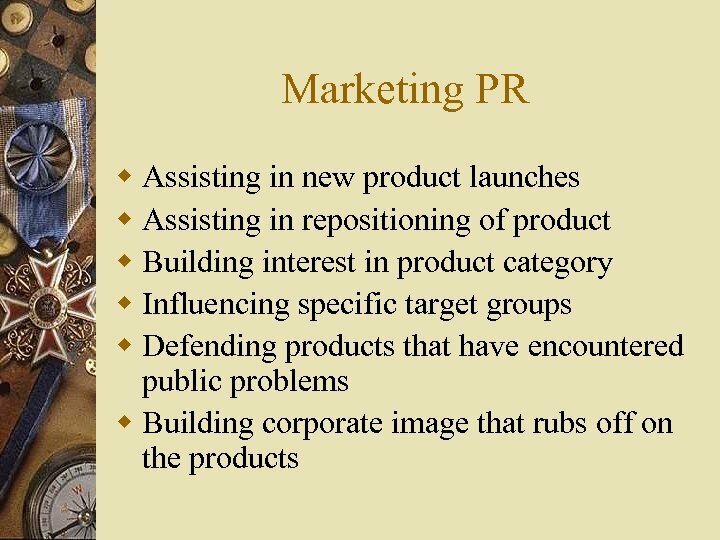 Advertising Goal w A specific communication task to be achieved to a specific degree to be communicated to a specific target audience in a specific period of time. 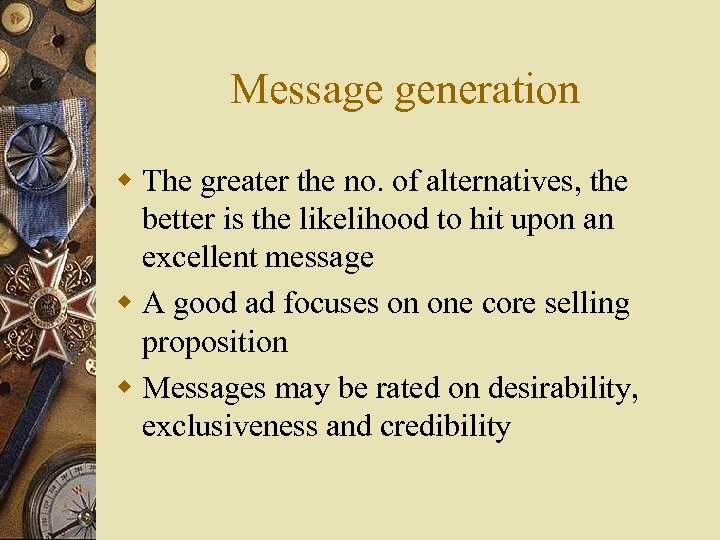 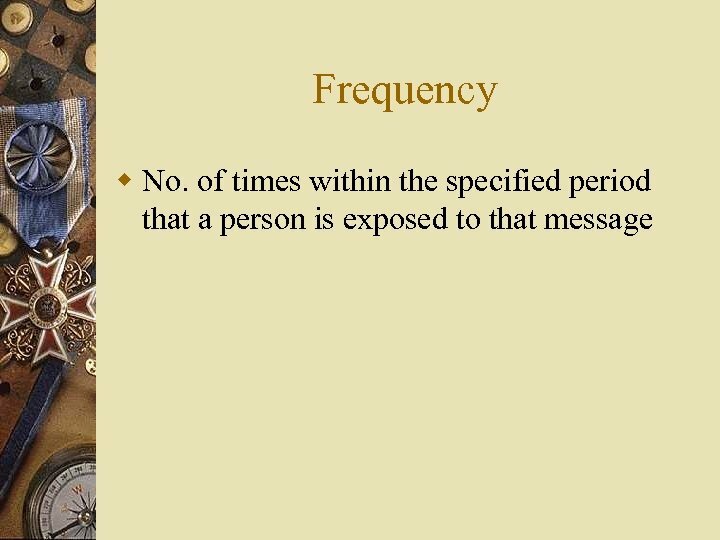 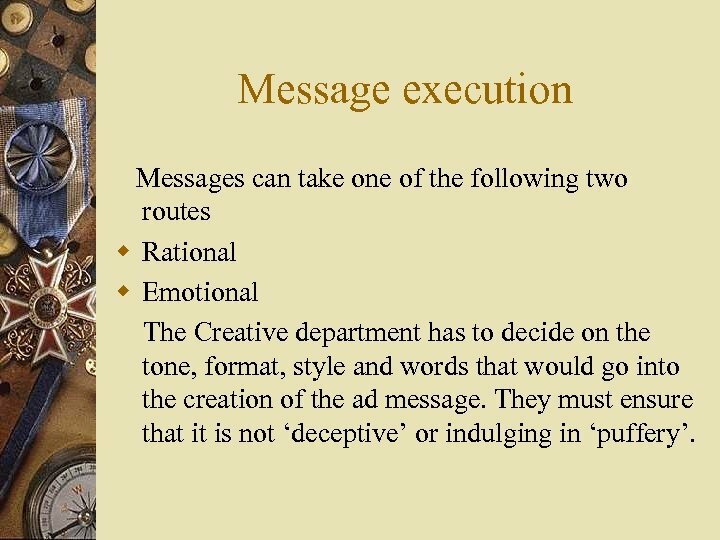 Message execution Messages can take one of the following two routes w Rational w Emotional The Creative department has to decide on the tone, format, style and words that would go into the creation of the ad message. 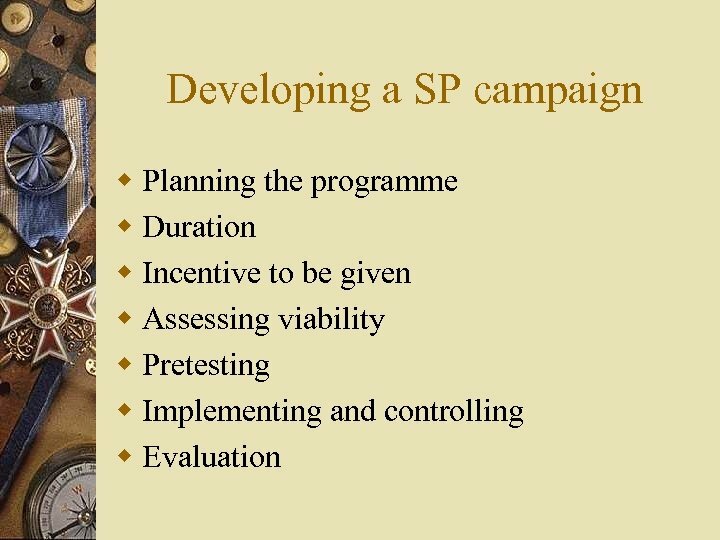 They must ensure that it is not ‘deceptive’ or indulging in ‘puffery’. 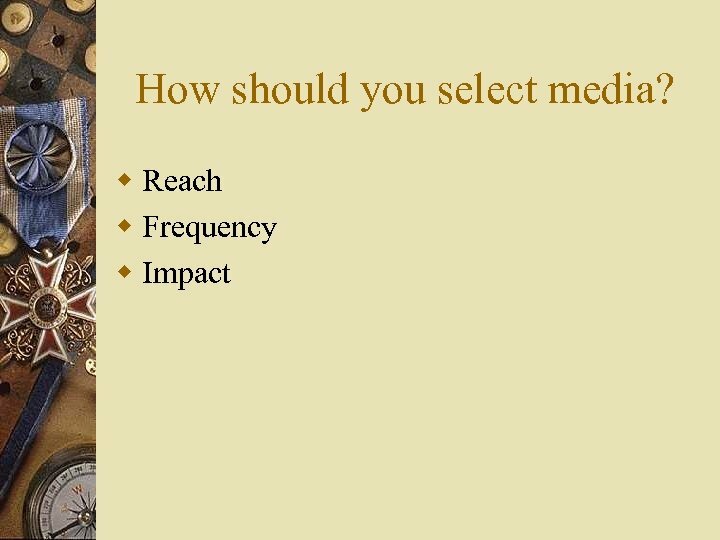 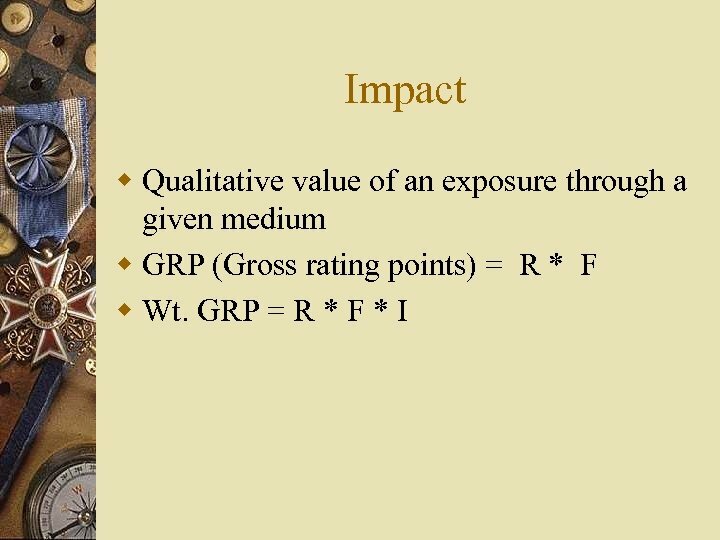 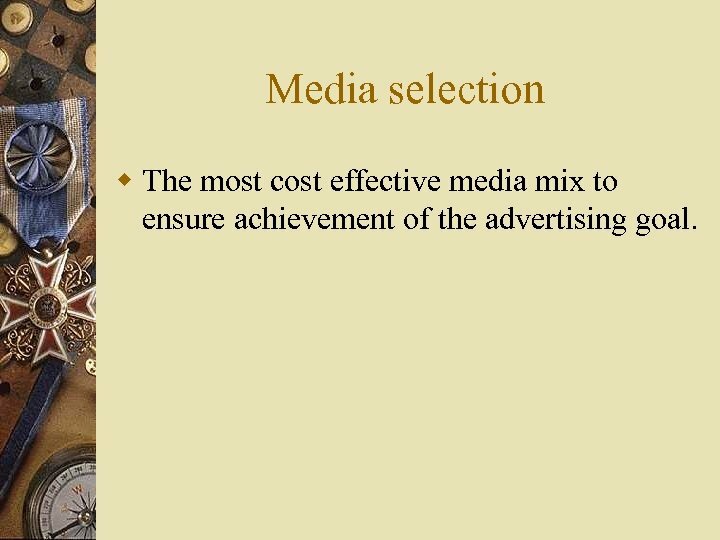 Media selection w The most cost effective media mix to ensure achievement of the advertising goal. 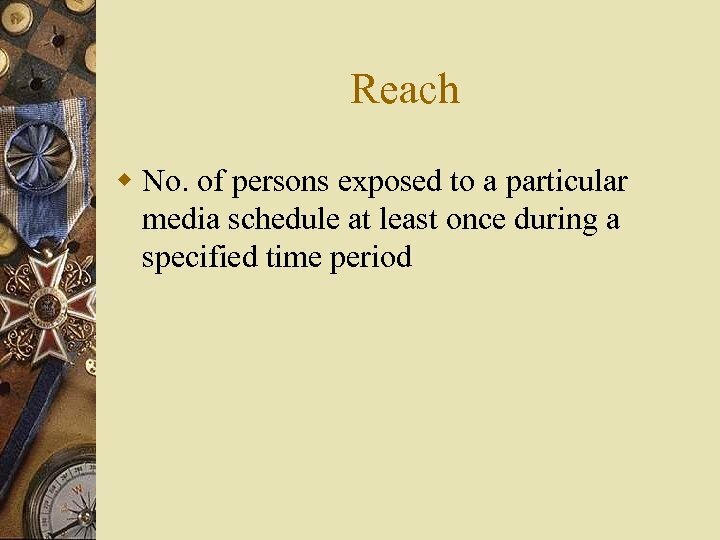 А что, если ваша ЦА = «Айтишники» ?